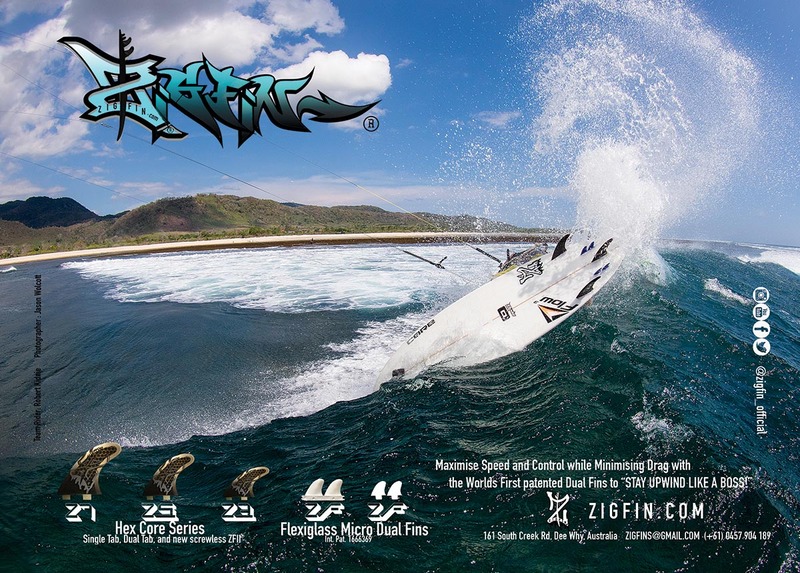 ZIGFINS - Best fins for kitesurfing? 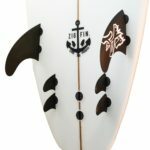 Changing your fins is one of the most cost-effective ways to get more performance out of a board. Personally, I like to ride overpowered with bigger fins or when underpowered smaller fins. One of my favourite things about Zigfins is how they allow me to fine tune my board. For example, I really love riding a quad set up. 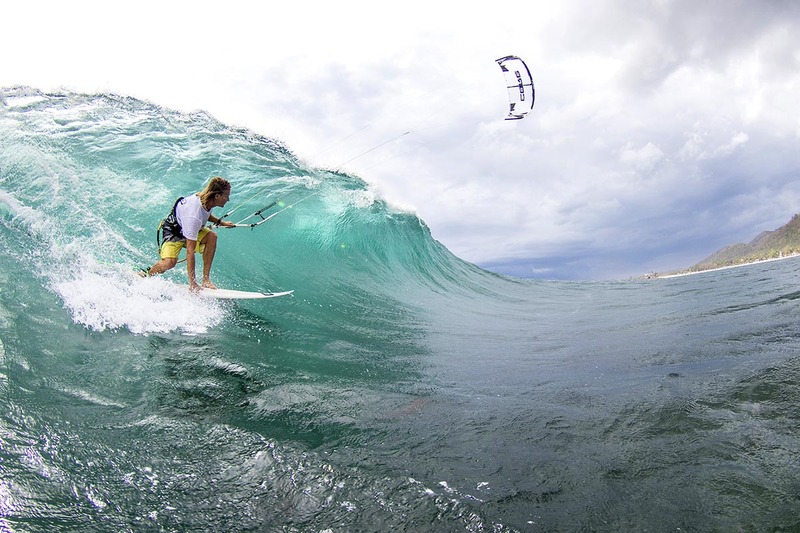 But for overpowered kiting I find I bust out my tail on my hard bottom turns a lot ending up in me going down like a bag of you know what. 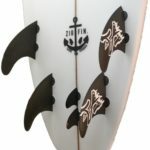 When I chuck in a couple of Zigfins in the centre, they just give me that extra bite I need. But at the same time still giving all the benefits of a quad of being fast and loose. But don’t trust me on this one, I actually copied the one and only Kelly Slater I have often spotted riding the same set-up. If it is good enough for Kelly it is good enough for me. My go to set up when powered up is a thruster with two side bites either side. This is my favourite set-up for all round riding. Especially for barrels as the side bites allow me to sit a little bit higher on the face of the wave, so that I can generate more speed to get through tricky section or over the foam ball. 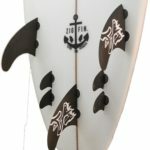 I highly recommend experimenting with your fin set up, it can may a massive difference to your ride. It might make that old dog of a board you have in the back shed perform in a way you have never experienced. 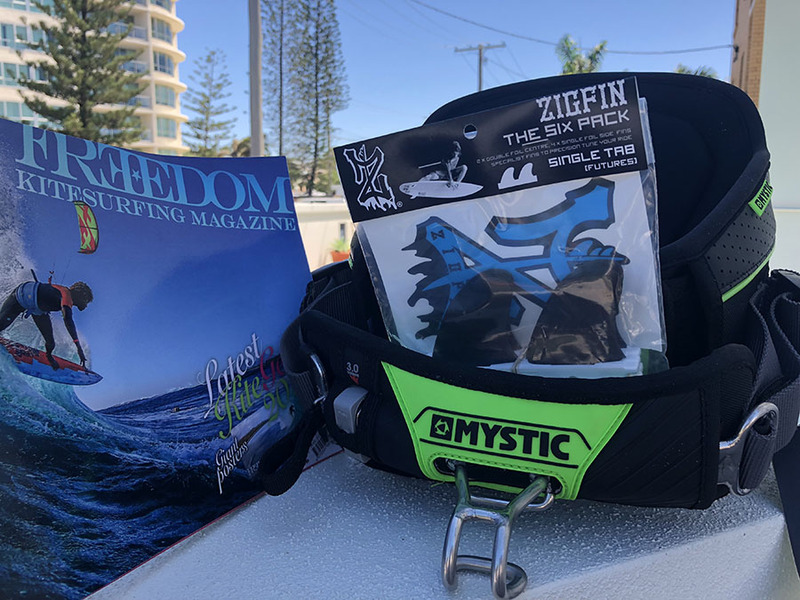 Last and not least one and maybe the best thing is that Zigfins is an Aussie company and sell at nearly half the price of big name brands. Definitely worth checking out and giving them your support! SUBSCRIBE TO OUR PRINT OR DIGITAL SERVICE BELOW AND GO INTO THE DRAW TO WIN THIS AWESOME PRIZE PACK! 3. AND OF COURSE THE MAGAZINE! – VALUE – PRICELESS! DRAWN 25/12/17 AND ANNOUNCED ON FACEBOOK. Subscribe to the print magazine for only AUS $9.95 and score a free back issue! Also by subscribing your automatically in the draw to win cool free stuff! If you want the magazine NOW then why not subscribe to the digital version! You get high-res downloads of all of our back issues plus futures ones for only AUS $9.95!